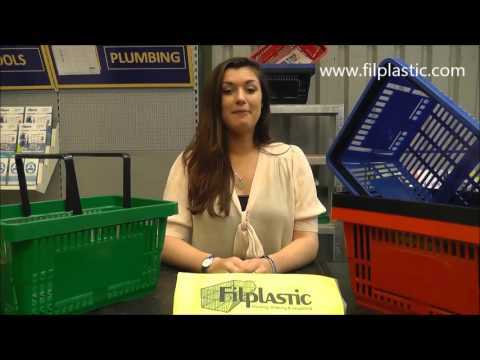 The Twin Handle Plastic Shopping Basket is a hand carry basket which is ideal for use in shops and supermarkets. This basket is a robust and strong item that is designed to withstand the rigours of being used on a frequent basis in busy environments. The basket has been tested to carry up to 30kg giving you peace of mind in regards to durability whilst your customers shop away. This is a classic style basket that is also stackable which provides a more compact and efficient way of storing when not in use. Weight Constraint: The basket is tested to carry up to 30kg, although we would only advise 10-15kg.